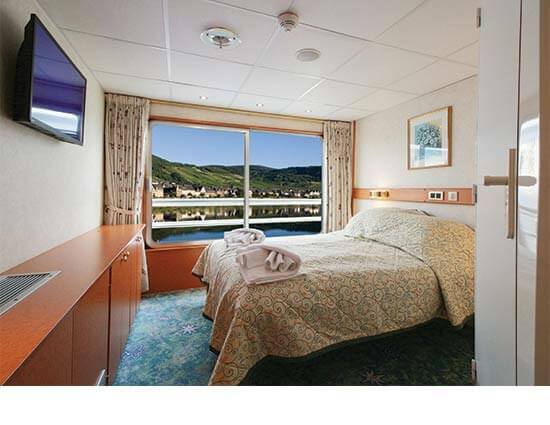 3-night Land Tour: with hotels based twin/double accommodations in moderate hotels. Meals & Beverages: Daily breakfast and select meals on the land portion. All meals and select drinks wile on the cruise. 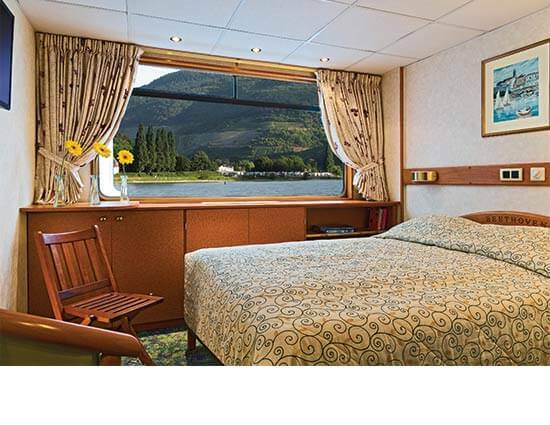 The morning, cruise down the Rhine to Rüdesheim, where you will discover famous Roman-era vineyards and breathtaking views of the river. In Rüdesheim, enjoy time on your own to explore the famous Drosselgasse, the central area of the city's lively Old Town. Make a point to look up at least once at the chiming bells that punctuate daily life in Rüdesheim—the town has two massive carillon bells, found in the tower of the Rüdesheimer Schloss restaurant and hotel, and in the windows of Siegfried’s Mechanical Music Cabinet. In the evening continue sailing toward Koblenz. 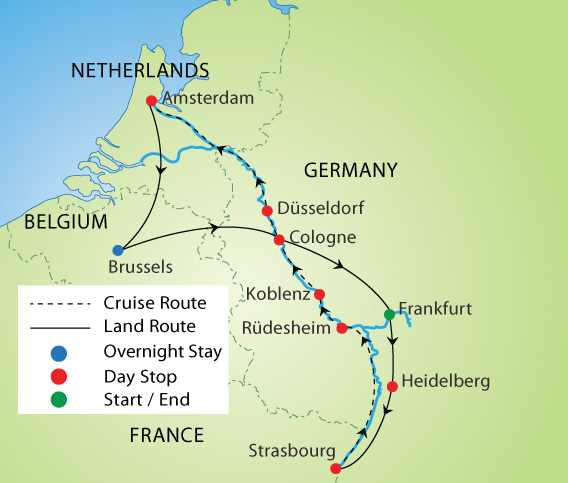 Today we cruise to one of Germany's most important metropolitan regions, Cologne. 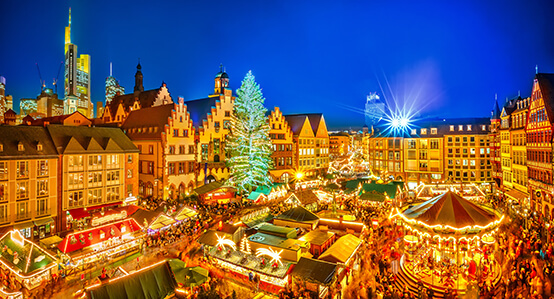 We set out to discover the city before continuing to Düsseldorf, the City of Fashion. Look for the Rhine Tower—the world's largest digital clock— and the famous Königsallee. Today we continue from Düsseldorf to the magical city of Amsterdam. Discover the charm of the renowned Amsterdam canals, which provide an ideal vantage point to see the city's wonderful architecture. There are four large canals surrounding the center—the Prinsengracht, Keizersgracht, Herengracht, and Singel canals. The Singel river was transformed into a canal in the 14th century to become part of the city's defensive belt, while the other three were conceived at the beginning of the Golden Age as a means to expand the city. The capital of the Netherlands, Amsterdam is widely considered to be one of Europe’s most sophisticated cities. Amsterdam is one of the most extraordinary cities in the world thanks in large part to how it celebrates its past. For a perfect example, look no further than the De Gooyer Windmill, which at 87 feet is the tallest wooden mill in the Netherlands. It is the last of a large group of corn mills built between the 17th and the end of the 19th centuries on the bastions of the city walls. In addition, Amsterdam has a bustling Diamond District, the famous Bloemenmarkt floating flower market, one of the most fragrant places in Amsterdam thanks to its thousands of blooms, and the 79-acre Keukenhof flower garden. Amsterdam is also the ultimate destination for art lovers—during your free time here, perhaps visit some of the museums devoted to Vincent van Gogh, modern street art, and contemporary art. Be sure not to miss one of the finest museums in the world, the 200-year-old Rijksmuseum. It is overflowing with spectacular pieces, including works from Dutch masters like Rembrandt, Johannes Vermeer, and of course, van Gogh. 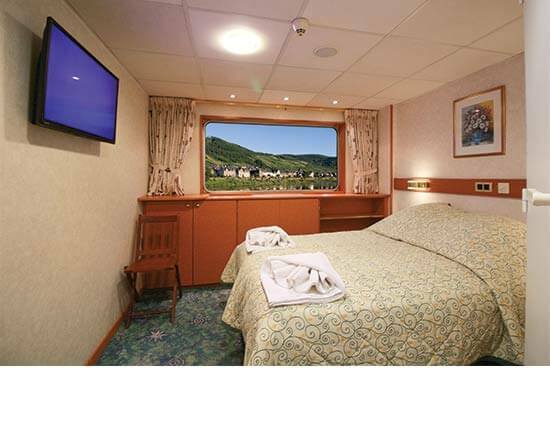 Disembark in Amsterdam this morning and travel to Brussels for an included tour of its most famous landmarks. Explore highlights like the historic Grand Place, Manneken Pis, Atomium, and cultural institutions such as La Monnaie and the Royal Museums of Art and History. 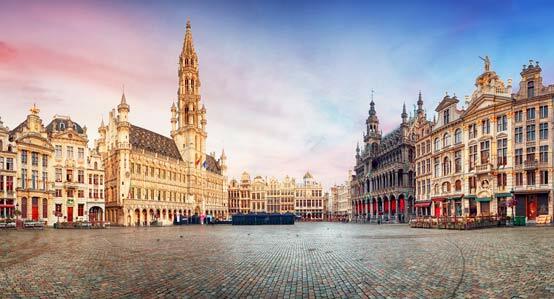 Boasting cafes, museums, flower markets, and historic buildings, Brussels is a fantastic city to explore. 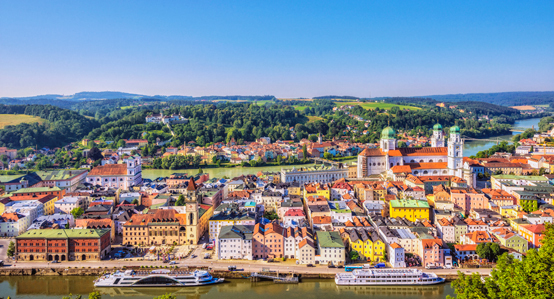 Let your mind wander as you take in one of Europe’s most welcoming capitals.